Prize motivation: "for his studies on the structure of boranes illuminating problems of chemical bonding." Boranes are chemical compounds made from the basic elements boron and hydrogen. Boranes are highly reactive when in contact with other substances and can be used to stimulate many different chemical reactions. 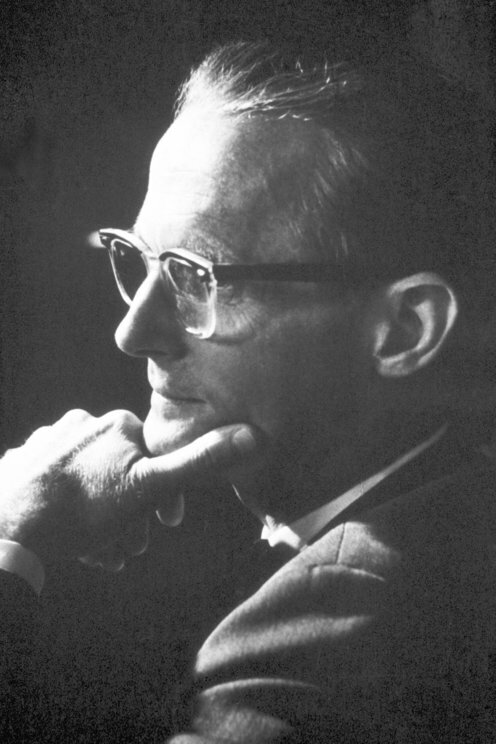 From the 1950s onward, William Lipscomb studied the composition of different boranes. Using X-rays, he mapped their structures and, with the help of quantum mechanical calculations, was able to predict how they would react with other substances under different conditions. His studies have improved our understanding of how atoms bind together within molecules.